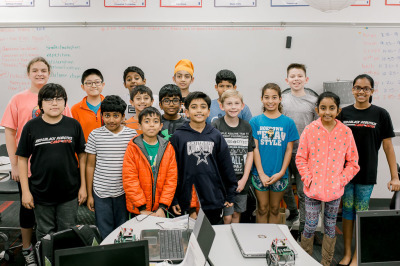 ​​​​​​​Our 2019 camp was a great success! 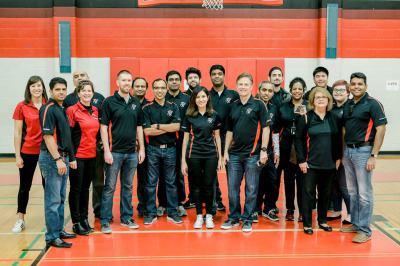 We want to give a big thank you to Verizon and all of the wonderful volunteers who made this camp possible! 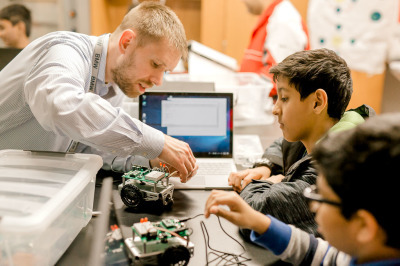 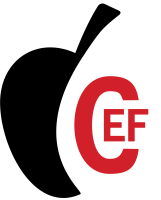 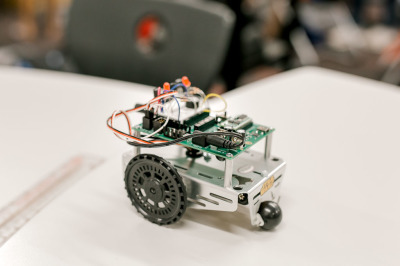 For the past 4 years we have partnered with Verizon to offer the CEF Robotics Camp. 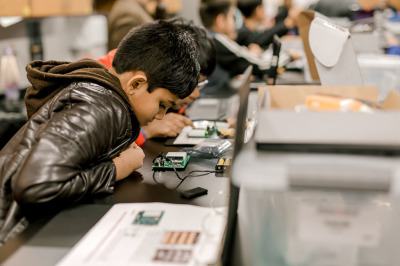 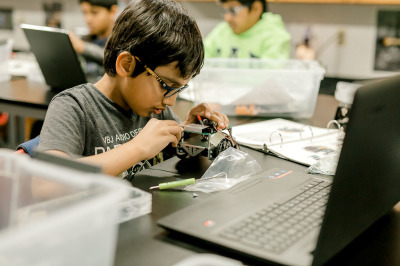 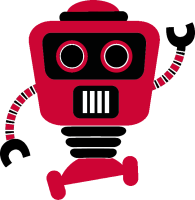 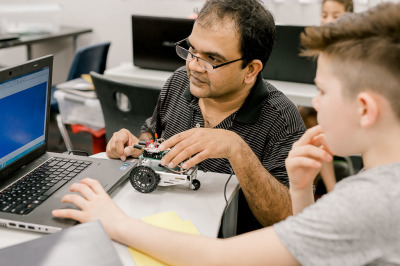 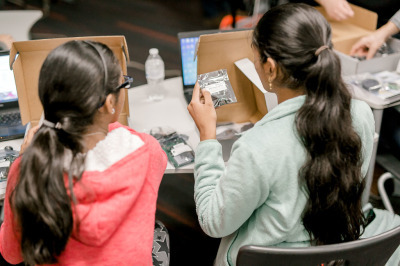 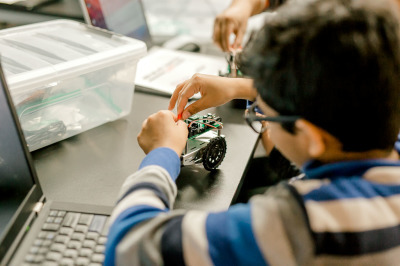 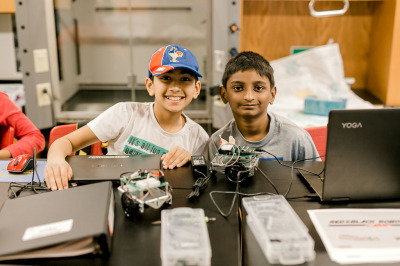 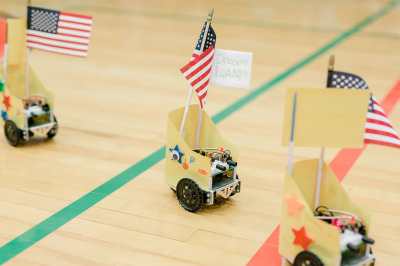 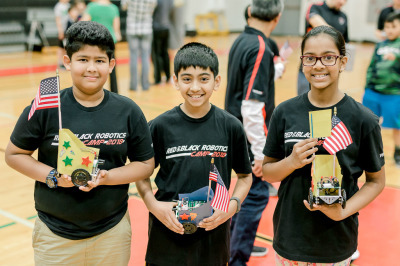 This program is specifically designed for 5th and 6th graders to build and program their very own Parallax Boe-Bot Robot to perform a variety of tasks. 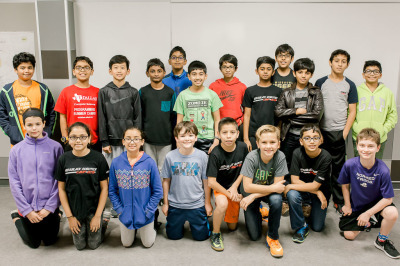 The camp is held over an eight-week period, meeting on Wednesday nights in January and February. 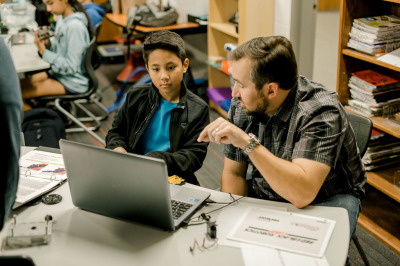 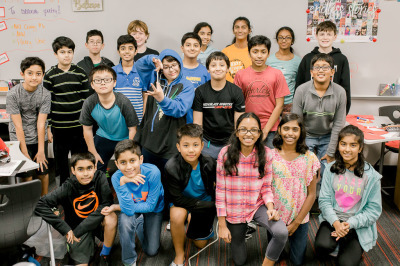 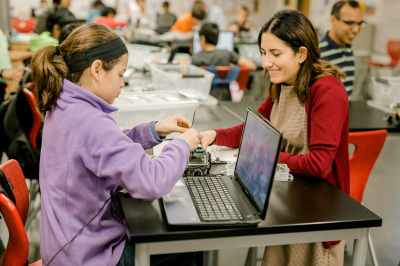 The weekly, two-hour class is staffed by Verizon and is held at Coppell Middle School West. 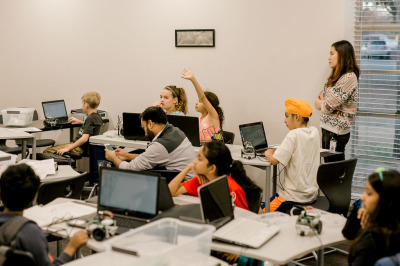 All students need a Windows-based laptop for programming the robots during class (the programming software is not fully compatible with Macs). 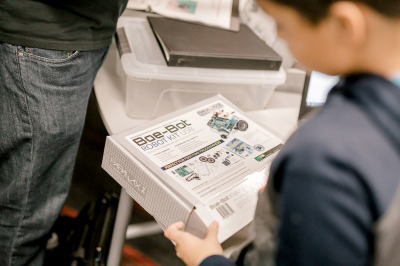 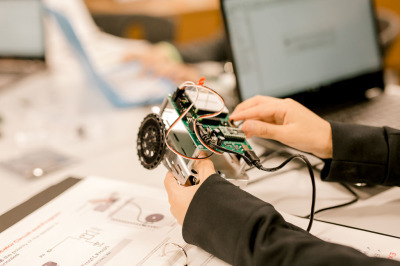 At the end of the course, students will keep their robot, as well as their course material and instructional manual. 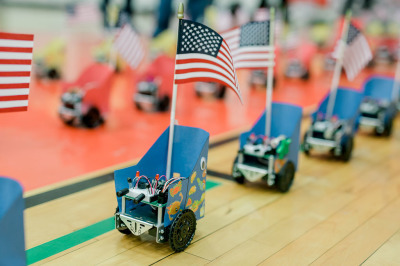 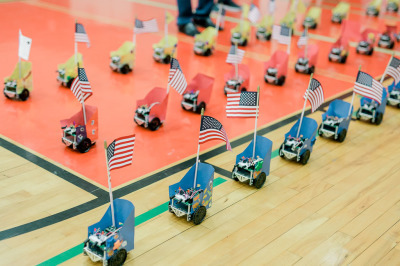 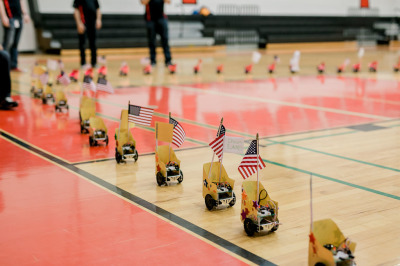 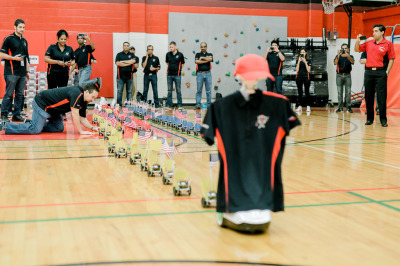 On the last day of class we hold a Parade of Robots -- parents are encouraged to attend and watch.